Enjoyable action for water sport fans. Sleek boats skim the water, racing against the clock and each other to be the first to the finish line. 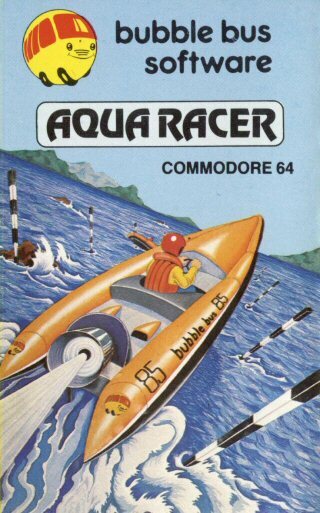 Aqua Racer - brings new wave thrills to the sport of boat racing. Sleek boats skim the water, racing against the clock and each other to be the first to the finish line. Aqua Racer has amazing 3-D graphics combined with 20 challenging courses to test your boating skills. The gun fires; you're about to begin a boat race that wil leave you breathless. With a little luck and a lot of skill, you'll navigate past treacherous obstacles and blow away your competition!